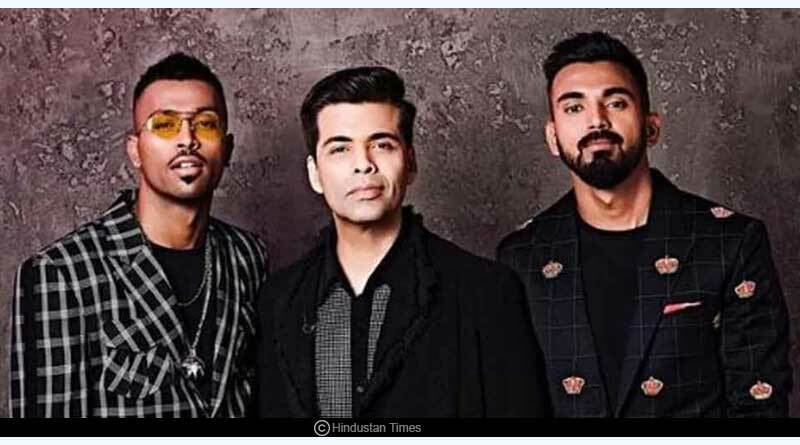 BCCI Issue Notices to Hardik Pandya and KL Rahul- Irked with the crass and cringe-worthy comments doled out by Hardik Pandya and KL Rahul on women on Koffee with Karan, a television show, the Board of Control for Cricket in India has issued notices to the maligned pair asking them to explain the comments. The duo who acted classless, speaking like pure illiterates would have come under the ire of the public, facing massive outrage on Twitter for remarks with strong sexist undertones. The way the two conducted themselves has not gone down well with the BCCI especially with cricket being considered ever since its inception a game played by gentlemen. Tarnishing the image of the game is something the BCCI has decided not to take lightly. It is learnt that Hardik Pandya was ticked off by the BCCI top brass. 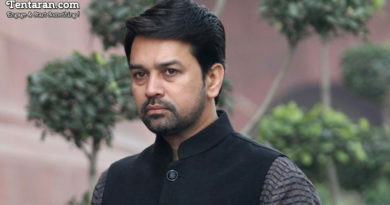 His comments were deemed “crass and cringe-worthy” by the governing council and might prompt a decision to be made on whether Indian cricketers appear on “such non-cricket shows” after this. It will be considered whether players should even be allowed to appear on such shows which have got nothing to do with cricket,” a BCCI official said while speaking on the issue. A senior BCCI official also commented on the issue, lashing out on the cricketers’ behaviour saying Hardik’s comments revealed his attitude towards sensitive issues like respecting women and disregard for his responsibilities as an international cricketer. Calling his behaviour on the talk show “unacceptable” the official said that his apology was not enough to close the issue. “He (Hardik) needs to understand the impact the utterances of an international cricketer have in this country but more importantly he needs to learn how to differentiate between the right and the wrong,” he said. 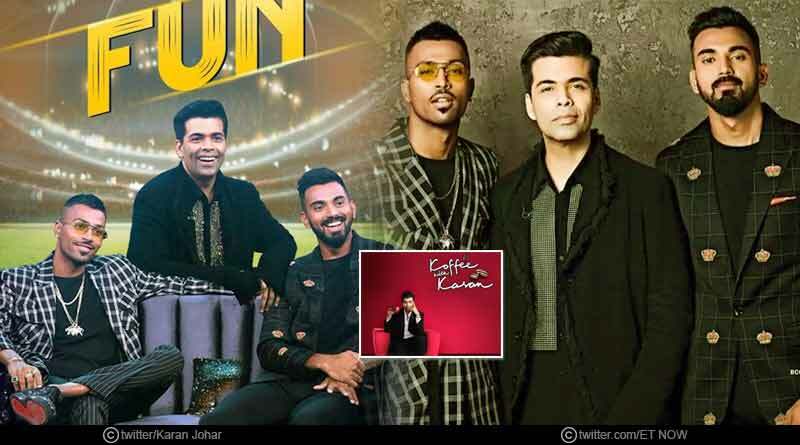 Hardik and KL Rahul have come under heat ever since the KoffeeWith Karan episode aired on January 6. Hardik’s statements like “I like to watch and observe how they (women) move [in nightclubs]. 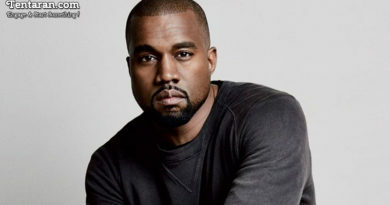 I’m little from the Black side so I need to see how they move.” In response to a question on why Hardik does not ask names of the women he meets in nightclubs is surprisingly not the only idiotic statement that has come out from his bob head. Such insensitive and fool hearty comments have left the entire country dumbfounded, especially at the fact at how people with such personalities are allowed to play for the Indian cricket team. Treating women like objects to be won over and stooping down to comments that have till now never been uttered by an Indian cricketer. This issue has highlighted once again the importance values, a good education and ethics hold in one’s life. It is only a good upbringing that shapes a person, after all, values and the learning imparted to him by his parents are something that he never loses for life. Raise your child right and he’ll grow up to be an extremely mannered and sensible human being. Being a good cricketer or successful in your field does not define you as a person. You as a person are known only by the values you have in life. Cricket is a game that upholds a great sense of value and there is no space for rubbish filled players in the game. While the notice served by the BCCI is a good step to start with, showing they are not going to let go of such incidents lightly, only a larger reprimand is worthy enough to deal with the nonsense spewed by the duo. As is being asked by a large part of the population, a ban on the pair would be the only justified punishment. For more articles like BCCI Issue Notices to Hardik Pandya and KL Rahul, do Subscribe to our newsletter and follow us on Facebook, Twitter and Google+.